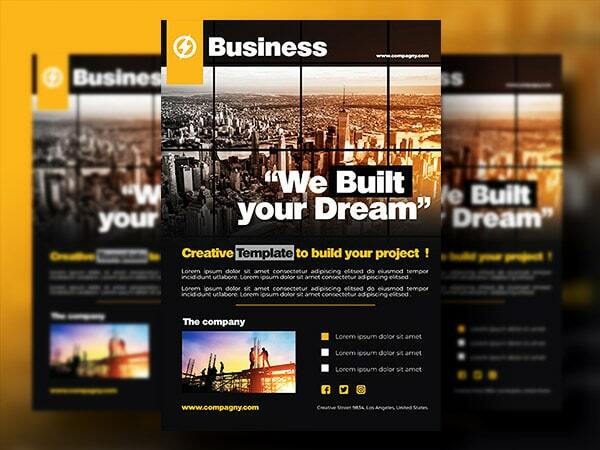 Flyer Template PSD ready to print. 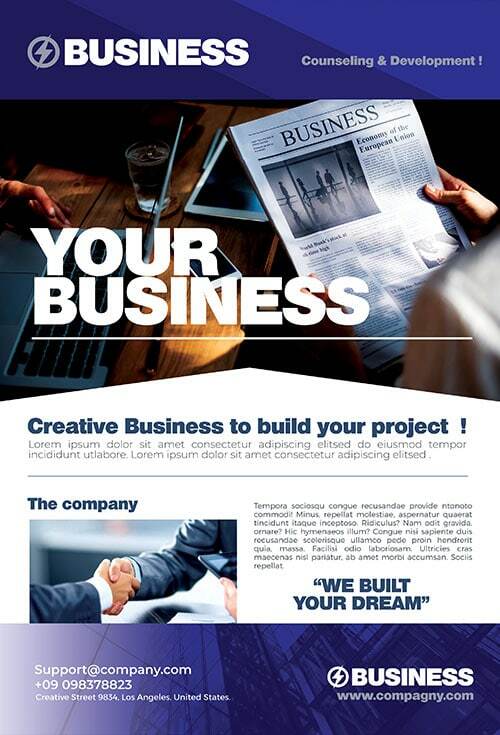 Creative Business Flyer Template for photoshop ! 300 DPI / CMYK / Ready to Print. Easy to edit, all elements included. Font used included in package download. 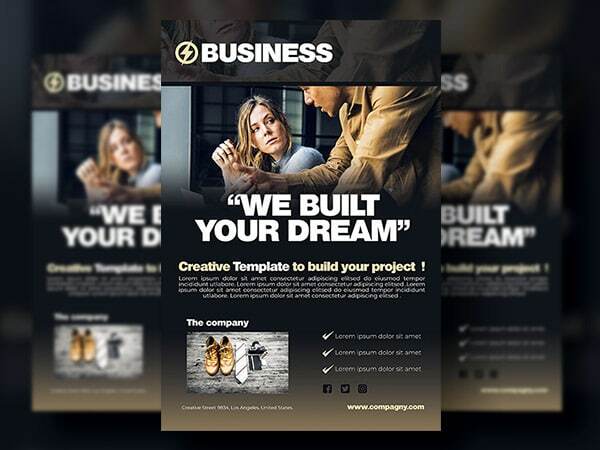 The best Commercial flyer templates on Creativeflyers, with an interesting offer: download as many as you like for a very low price. 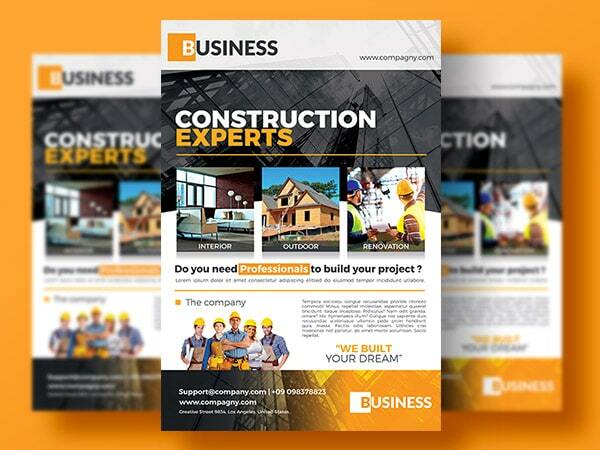 Each of these great flyer designs by CreativeFlyers offers a wealth of professional and creative marketing options. Professional design features and excellent visuals to choose from, they are also fast and easy to use. Informations: Here is a creative template that allows beginner and professional designers to promote their communication services. As specified in the description all our flyer templates and graphic themes will work with Adobe Photoshop. Once you have purchased this flyer template, you are free to make the desired customizations and changes according to our User License. In the same way, all the texts are easily modifiable and you can play with the colors, but also with the text and the elements to obtain unique results, to your taste. For more details on the features and use of your flyer template, see the FAQ (Frequently Asked Questions). If you have further questions, please contact CreativeFlyers Support.